The Proving Ground is where many of our Sound Tasting/Effects Consultations occur. 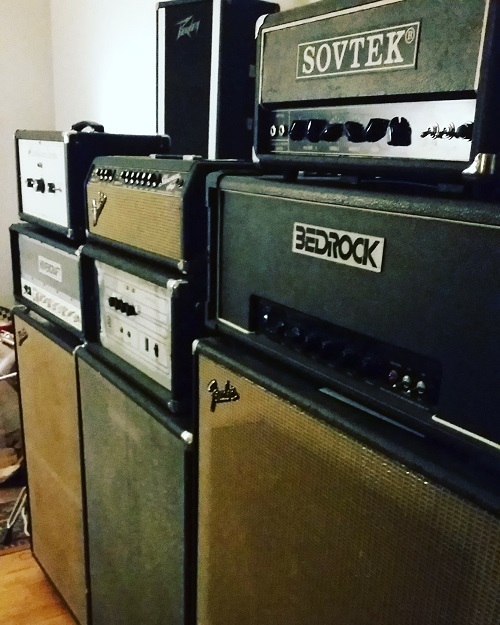 Sometimes you need to hear things at proper rock n’ roll volumes to know if its going to get you your sound. 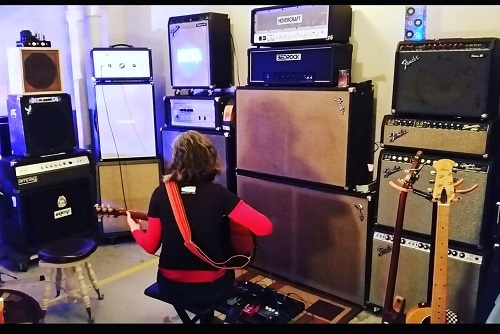 We have a number of amplifiers available for trying out effects. 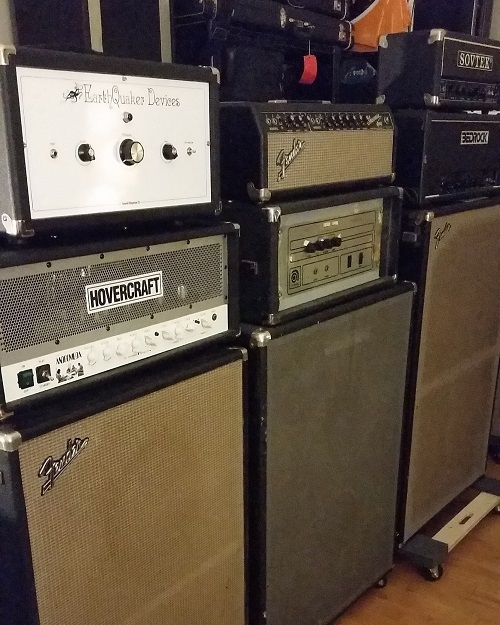 Tubes, Solid State and hybrids we got em.